Divorce is a difficult experience. It is most difficult when minor children are involved and custody is disputed. If the parents cannot find a way to reach an agreement on the terms of custody and visitation, going to court is the only way to a resolution. In a previous blog article explaining the potential players involved in child custody litigation, we highlighted the fact that gaining some understanding of the process and the players involved in the process is a matter of counting the cost. Obviously, both parents, their attorneys and the court (the Judge) are involved, but there is more. The players can, and often do, involve a court appointed child custody evaluator and a guardian ad litem. 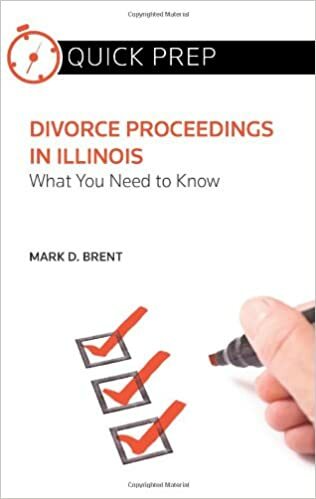 The Illinois Marriage and Dissolution of Marriage Act (IMDMA) also authorizes the appointment of an attorney representative of the child(ren) and other “professional personnel” to provide input and analysis for the court. Not all of these roles will be assigned by the judge in every child custody case, but they can be. These additional people are intended to become the eyes and the ears of the court to aid the Judge in making a custody determination that is in the best interests of the children. Keep in mind that “the best interest of the child” is the standard to be applied by the judge in making a custody determination. Even when the parents are in agreement, the agreement must be approved by the court. Most agreements are approved, but there are some exceptions that might be the topic for another day. If the parents cannot come to an agreement, the judge must make the decisions; and the judge will focus on the child(ren), not the best interests of the parents. In the collar counties of Chicago, the area in which the Drendel & Jansons Law Group practices, guardians ad litem are appointed in nearly every custody case. Child custody evaluators are also commonly appointed in child custody litigation if requested by either party or in more difficult cases in which the judge determines that professional assessment is necessary. Attorney representatives for children, on the other hand, are rarely appointed. The voice of the children, though a factor to be considered, is not a primary factor. A child might choose one parent over the other parent, but that will not necessarily drive the determination. In many dysfunctional families (indeed sometimes in relatively functional families), children might prefer the lenient, permissive parent over the stricter, less permissive parent; but that is not necessarily in the child’s best interest. As children get older, courts will give more weight to their preferences, but overall a custody decision is rarely determined by the children’s preference. The law also presumes the maximum involvement of both parents is in a child’s best interest. Absent parental unfitness, which is another topic, a parent may not “opt out” of parenting in exchange for paying no support or less support. Neither can a custodial parent cut the other parent out of visitation in exchange for a waiver of support. Child support and involvement of both parents is is the stated goal of the law. This is where counting the cost hits home: all of the people involved in child custody litigation, other than the parties and the judge, are entitled to be paid. The parties must each retain and pay their own attorneys (with some exceptions). Beyond that, both parties are expected to pay the court appointed custody evaluator and the GAL. Parents involved in custody litigation will often retain their own experts, if they can afford them, to provide an alternative or a confirming expert opinion to the custody evaluator. For these reasons, divorce proceedings that involve custody disputes can be extremely expensive. Before taking the plunge into a child custody dispute, it is important to consider what and who is involved. Understanding of the process, who is involved in the process and what the aim of the process is – which is to allow the court to make a determination as best as can be made to protect the best interests of the parents – is important to know before taking that plunge. At the end, one parent will become the sole custodian, and one parent will have visitation and pay child support on terms that are determined by the court. Ideally, reaching an agreement on custody, visitation and child support is the best resolution. Before jumping into a child custody dispute in court consider what is involved. 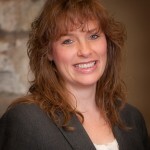 Counting the cost in child custody disputes involves understanding the process, the law and the various “players” that may be involved. Like the Drendel & Jansons Facebook page to receive notice of new articles. 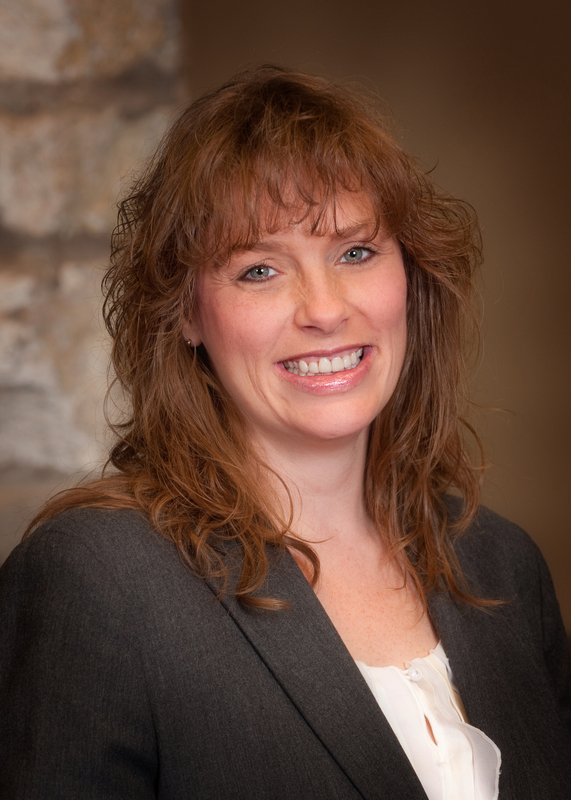 To read past articles, see the Drendel & Jansons Family Law Blog. For resources, see the Drendel & Jansons Family Law Resource Page.